Event Lighting - Amtor Sound Co. The right lighting can bring energy and excitement to any venue. 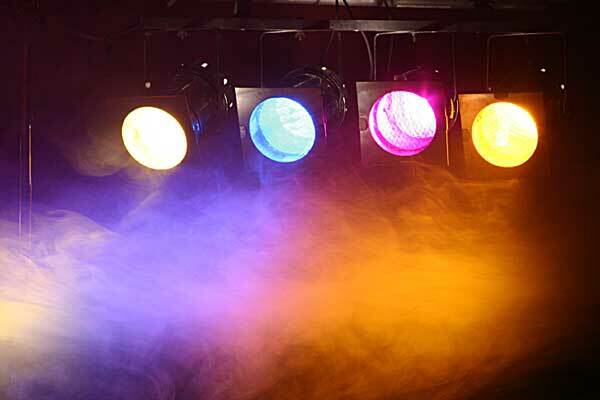 We take care of the effort required to rent, setup, and run all kinds of lighting equipment from LED up lighting, moving head fixtures, and all kinds of special fx lighting.